This past weekend the Armageddon Expo convention was held in my hometown of Auckland – it is our largest geek convention here in New Zealand, held annually. I attended as part of the media, and was delighted by the array of Star Wars fashion and collectibles available this year. I’ll have more coverage on the expo soon, but now – here’s what I picked up over the weekend. For us in NZ, Carrie Fisher’s birthday was on the Sunday of our convention weekend this year – and as usual, I was on the hunt for Princess Leia fashion and collectibles. That is, I am always collecting Princess Leia items, but with Carrie’s birthday that weekend, it was particularly meaningful to celebrate Carrie and Leia. 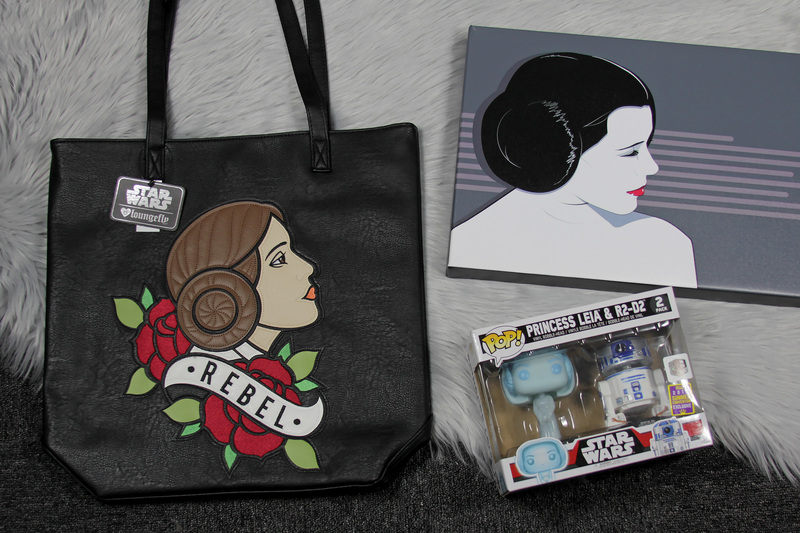 My first stop was Cobalt Heights, a Loungefly stockist – they had the beautiful Princess Leia Rebel tote bag and matching wallet. I have wanted these from the moment they came out, so I am so happy to finally add them to my Leia collection, and my Loungefly collection! Stay tuned for reviews of those coming soon. 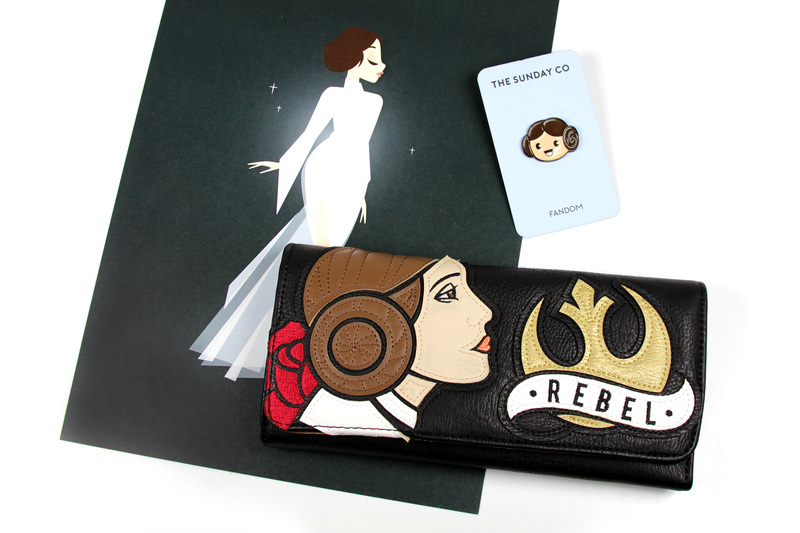 I also picked up an adorable Princess Leia pin by The Sunday Co, and a Princess Leia art print from the same booth. The pin is so cute, it just makes me smile every time I look at it. I try not to ‘fall down the rabbit hole’ of Star Wars pin collecting (so tempting! 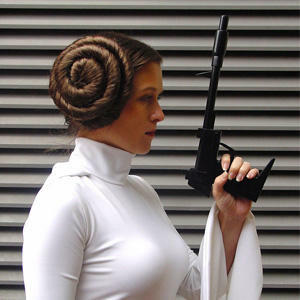 ), but this Leia design was just what I needed that day. I also picked up a few Princess Leia collectibles – the Pop! Vinyl Princess Leia & R2-D2 2017 convention 2-pack (half price!) from Retrospace, and a Princess Leia canvas art print. This year there was just such a great range of Star Wars items available from stockists and artists, it was just wonderful – I just couldn’t resist getting my favourites.